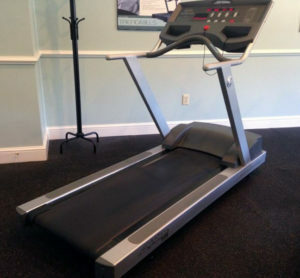 Life Fitness has been manufacturing quality exercise equipment since 1977. The company was even responsible for developing the industry’s first electronic stationary bike. 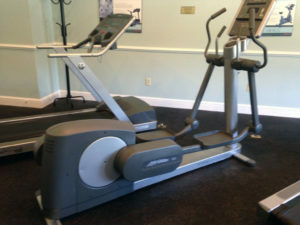 While you may have purchased a warranty with your Life Fitness equipment, there’s a good chance it covers a limited number of issues for a short amount of time. Even extended warranties may not cover updates to equipment parts. 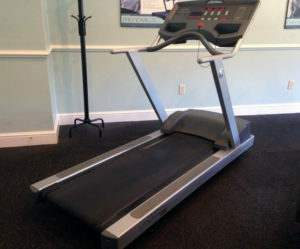 Life Fitness recommends that you regularly clean your treadmills, bikes, ellipticals, and steppers. You should also keep an eye out for any loose parts and make sure that the equipment is kept in a safe environment. 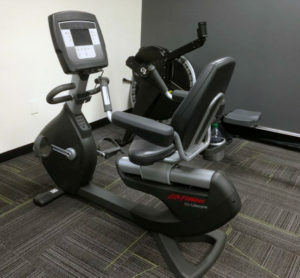 If you are interested in starting a service contract to maintain your Life Fitness equipment, give us a call at 844-FMT-FIXX or complete our contact form. 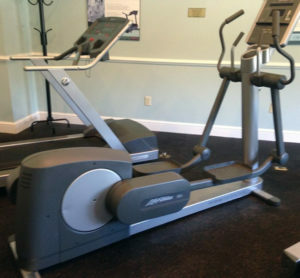 If you have broken Life Fitness equipment that is out of warranty, we can also help diagnose and fix the problem.